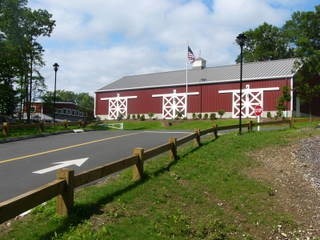 Killingworth True Value is owned by the Cost family and with the help of our great supporting staff, we have been serving the Connecticut shoreline and the greater Middlesex county area since 1983. Anyone who has shopped with us understands how committed we are to delivering a wide variety of products, first class customer service, a great shopping environment, and the best overall value. We are driven by integrity, personal attention, and many other qualities which are the essence of what the True Value logo symbolizes. Stop in and experience what we feel has become a lost art...great customer service. Rental and Equipment sales, service and parts has been and will continue to be one of our calling cards. Brands include Husqvarna, Stihl, Toro, Little Wonder, Ariens. Rent quality items from Hilti, Vermeer, Toro Dingo, Wacker and Robin Subaru. Fun in the plans? Bounce houses, tents, chairs and concession items fit the bill. 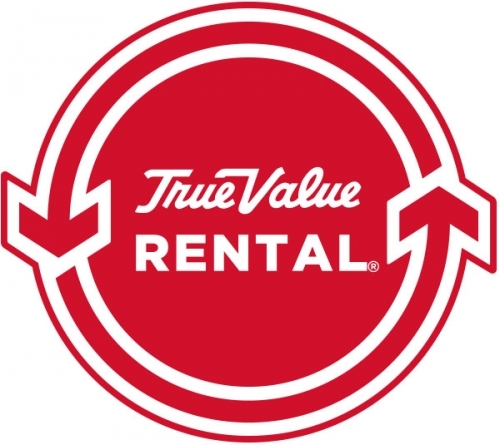 Visit the True Value Rental portion of our site for more info.